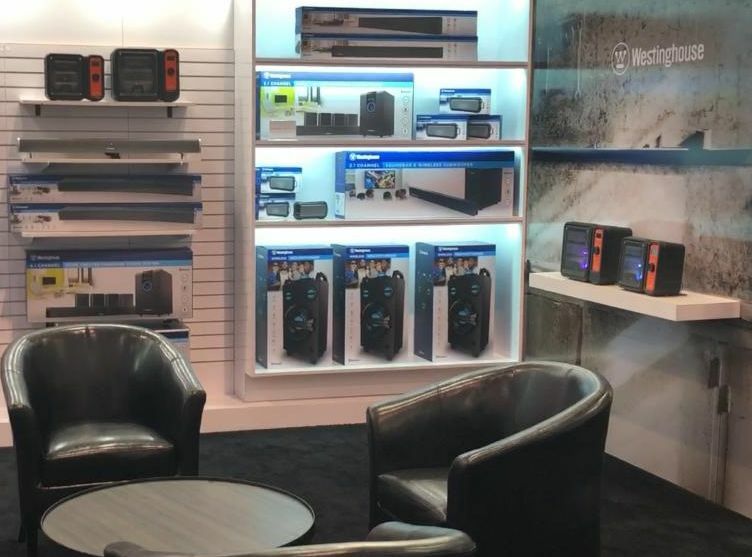 Las Vegas, NV — Westinghouse made an exciting announcement at the January CES Show – the new Westinghouse Roku TV. 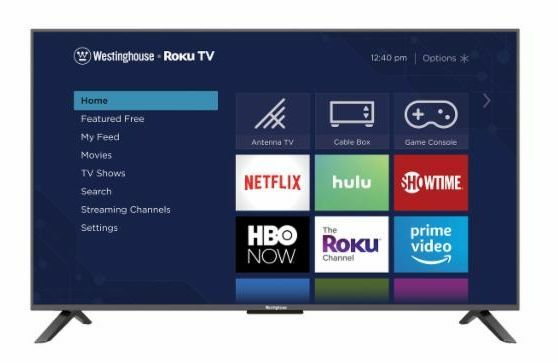 The Westinghouse Roku TV models will be available beginning in May and June, equipped with either Full or 4K UHD ranging from 32″-65″ sized screens. Westinghouse also showcased speakers including the Curved Soundbar and Home Theater Surround Sound System. To find out more information about CES, click here.